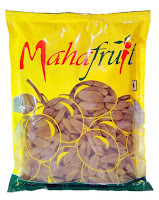 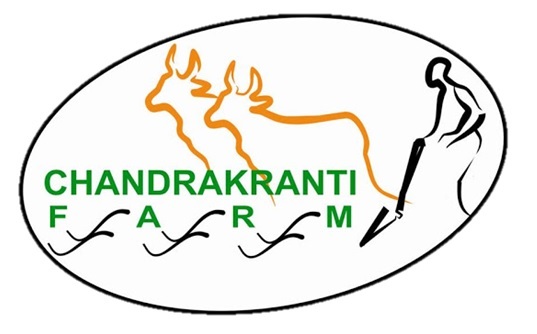 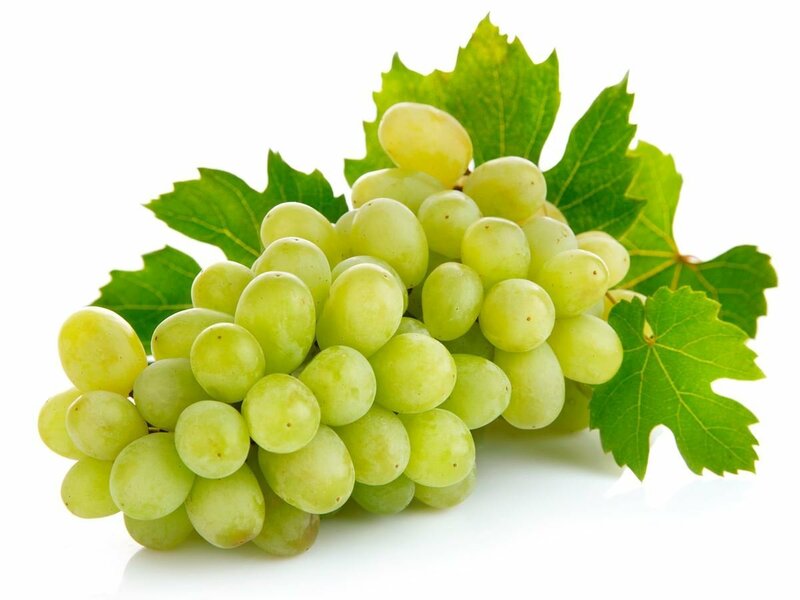 Mahafruit golden raisins are produced from the top Super Sonaka seedless variety of grapes. 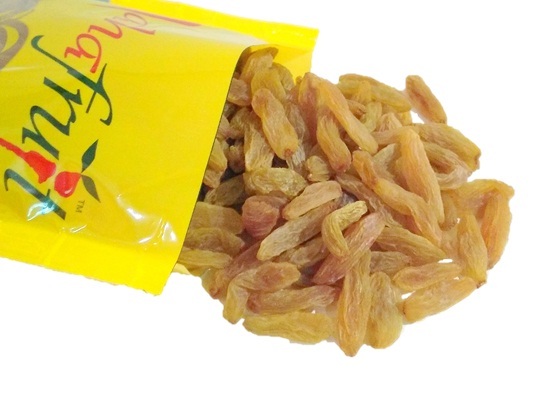 Raisins are an excellent source of fiber, iron and also calcium. 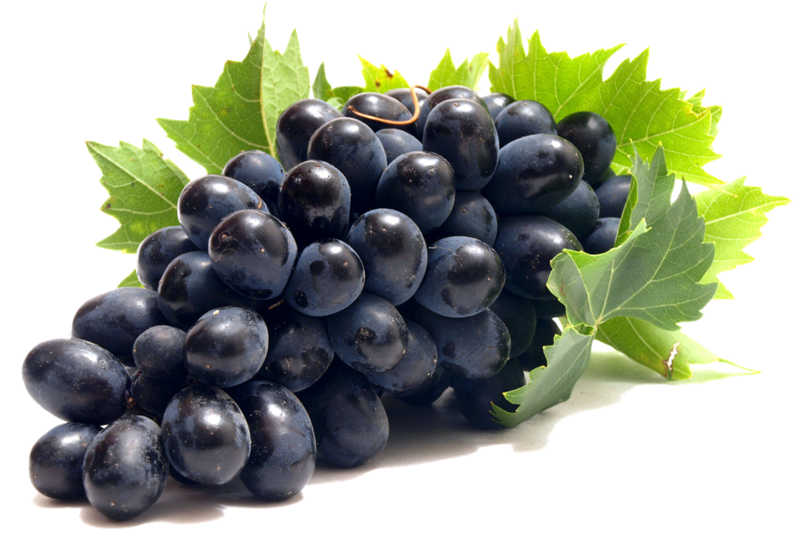 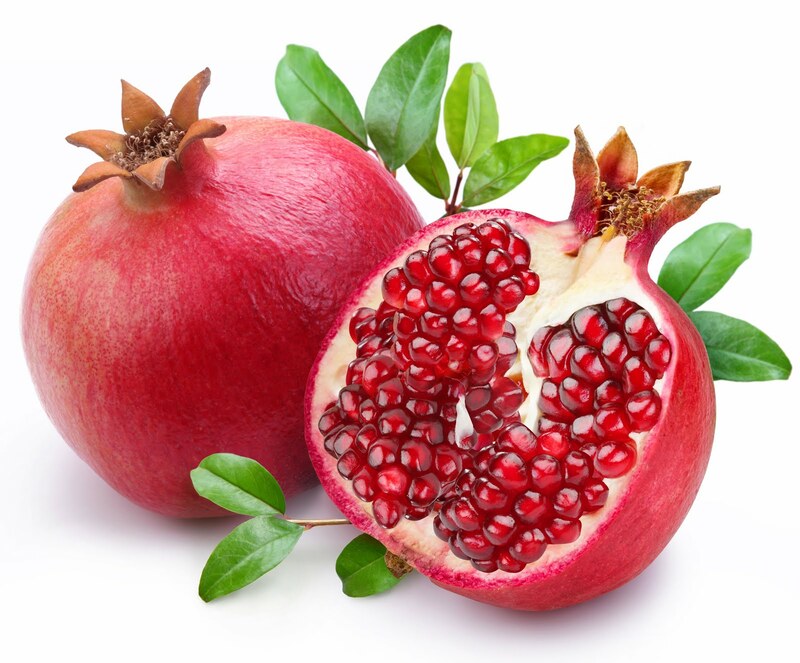 Raisins are also good for the eyes and help to prevent muscular degeneration. 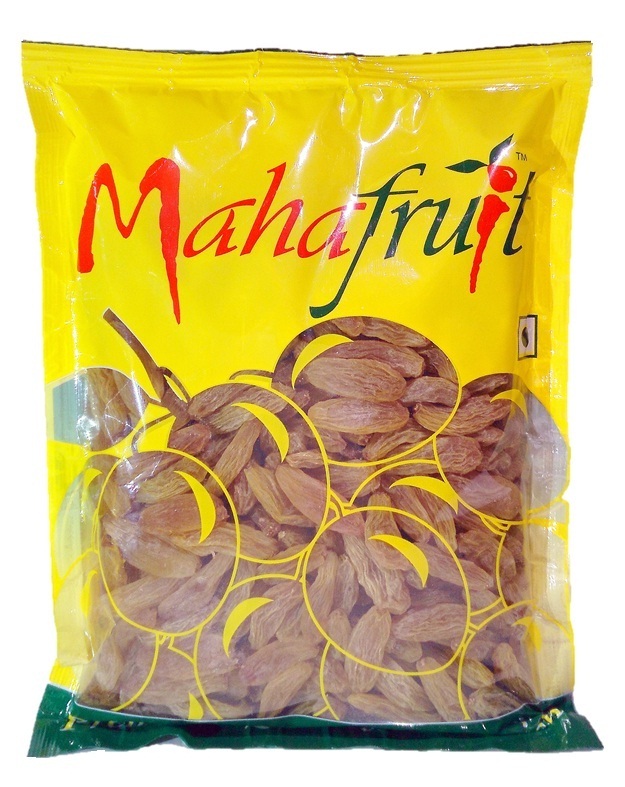 Mahafruit golden raisins are produced from the top Thompson seedless variety of grapes. 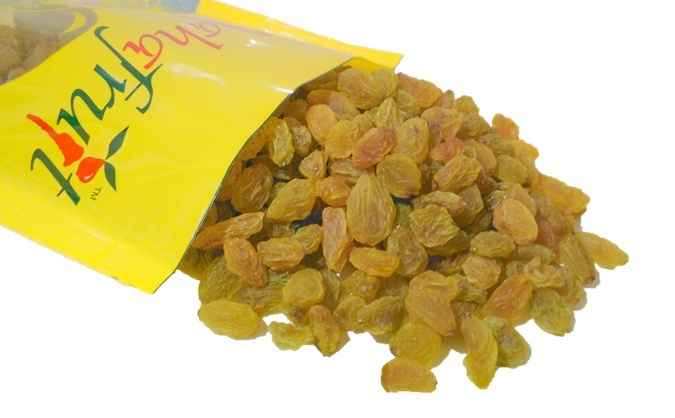 Raisins are an excellent source of fiber, iron and also calcium.